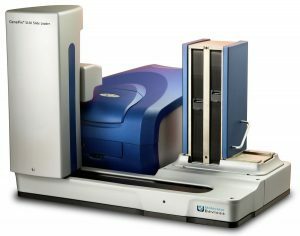 Microplate Instrumentation includes Readers, Washers and Handling Systems for High-Throughput/Automation. Microplate systems from Molecular Devices accept a variety of plate types and offer a variety of patented features. 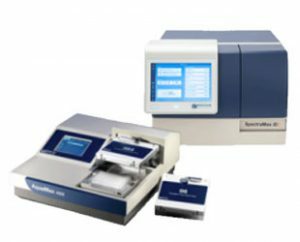 These Microplate instruments support a wide variety of applications including biotech, pharma, research and more.